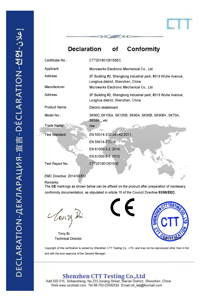 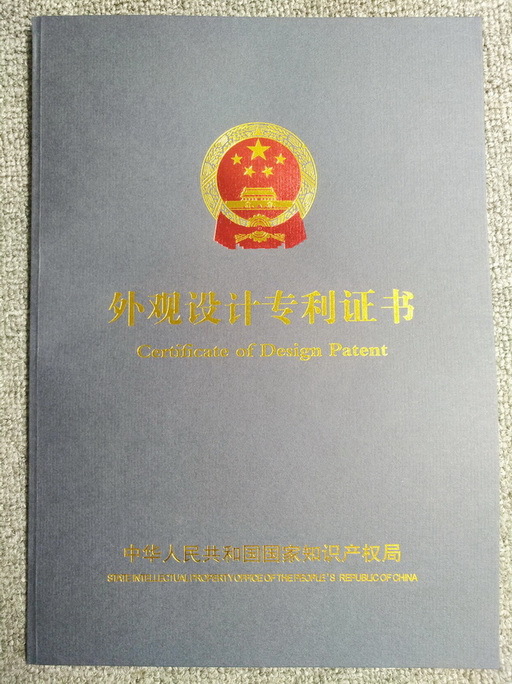 Company Overview - Shenzhen Microworks Electronic Mechanical Co., Ltd.
4YRSShenzhen Microworks Electronic Mechanical Co., Ltd.
Microworks Electronic Mechanical Co., Ltd is an integrating company for design, manufacturing and international trading. 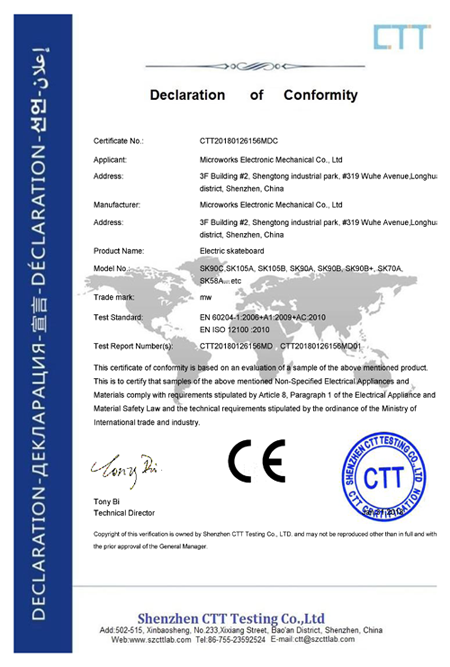 Our company has professional capability in development and manufacturing area. 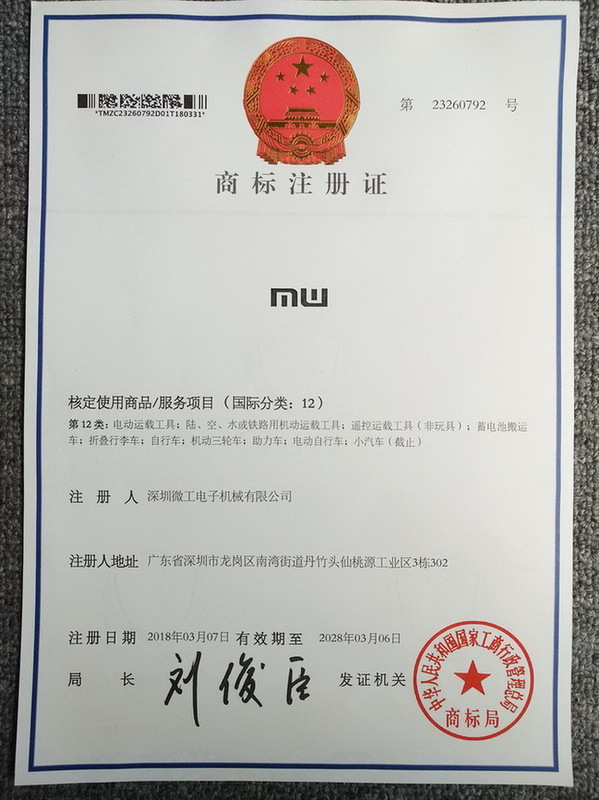 advanced equipment, outstanding team and good system, providing various solutions of balancing scooter,Automotive parts and precision machinery. 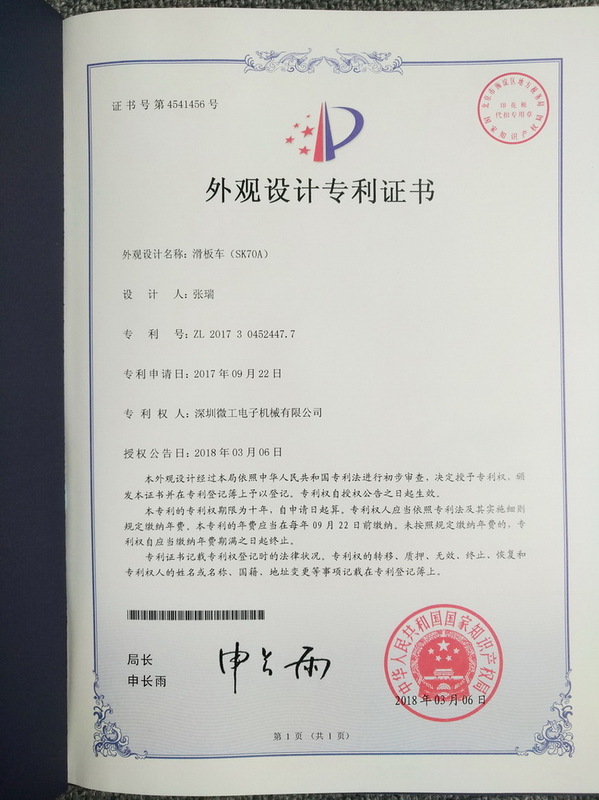 The quality and market share of MW products far exceed those of our competitors, with distributions in Asia, American and Europe, etc.Trading advantage area in Apparel, textiles, Leds. 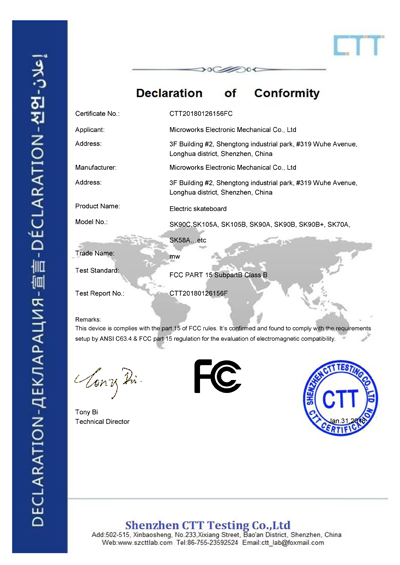 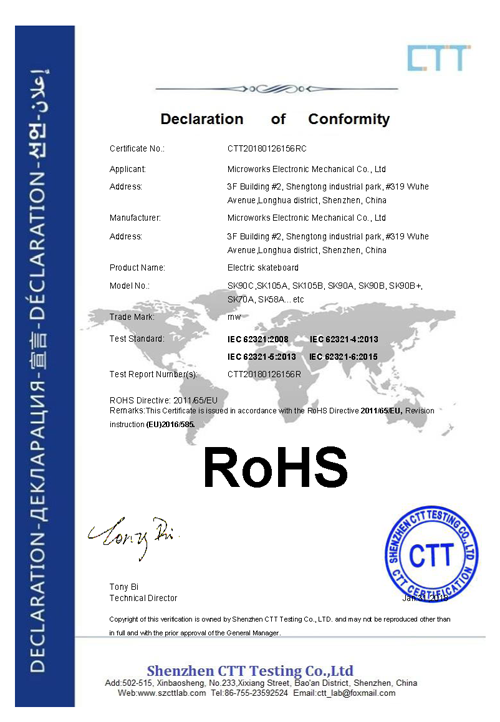 Shenzhen CTT Testing Co., Ltd.
Electric skateboard SK90C, SK105A, SK105B, SK90A, SK90B.SK90B+, SK70A, SK58A, etc.